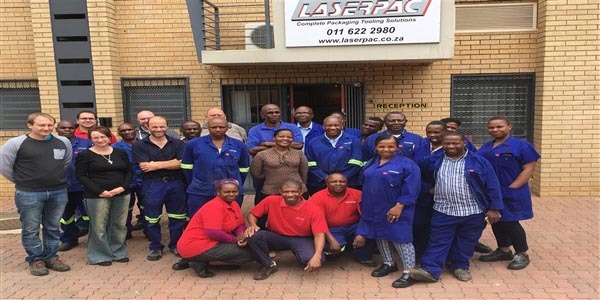 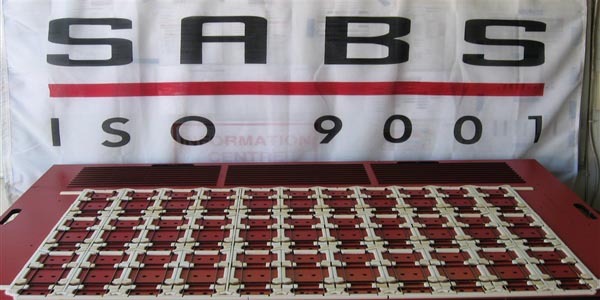 Laserpac has specialised in the manufacturing of Press Ready tooling for the packaging industry for the past 30 years. 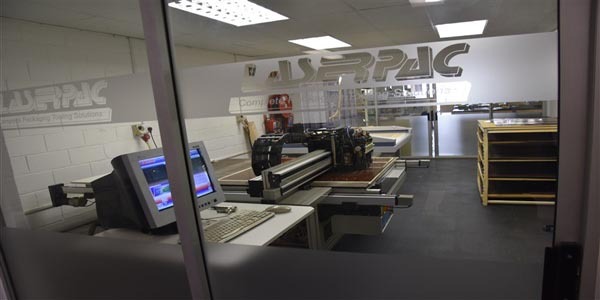 Our state of the art facilities and work flow systems are the ideal environment for producing tooling of the highest international standards. 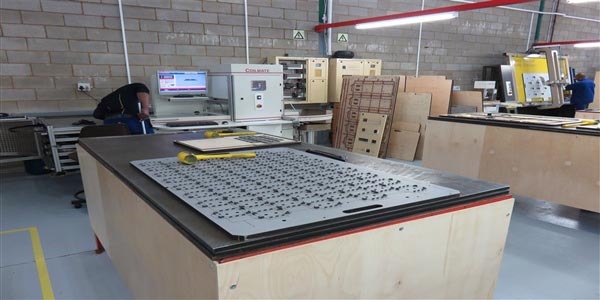 From Counter Plates to Blanking Systems, we manufacture all tooling components for packaging runs. 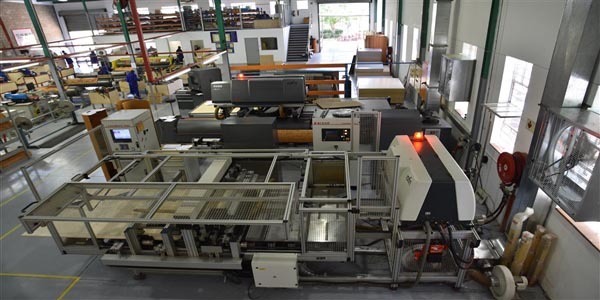 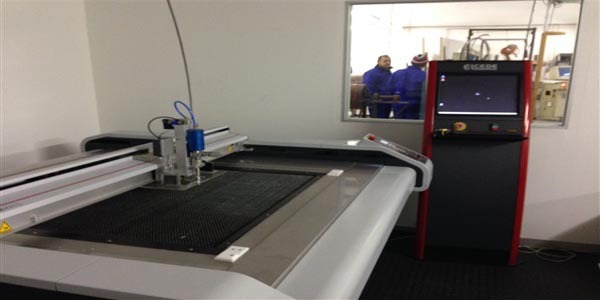 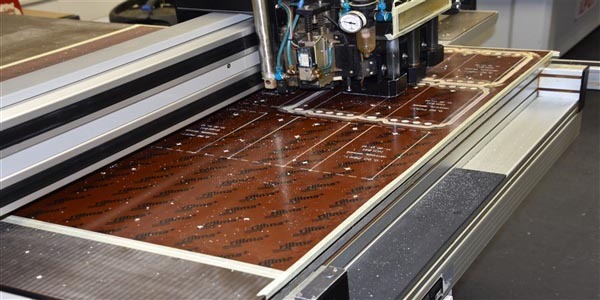 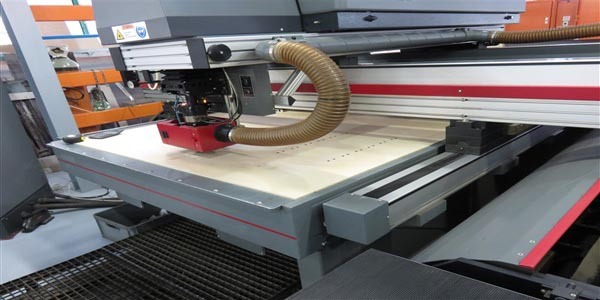 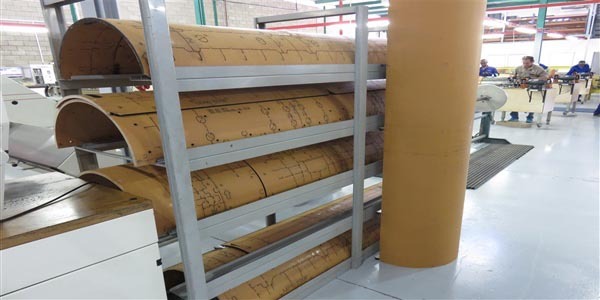 We also boast an innovative carton design facility as well as a number of automated rule processing systems for both flatbed and rotary dies. 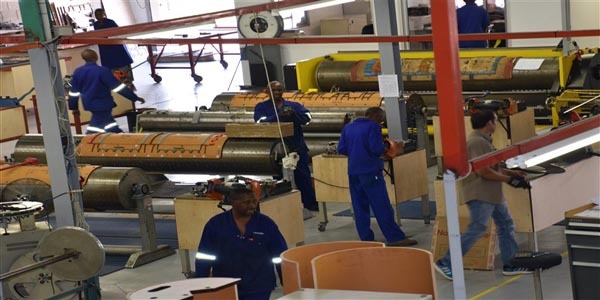 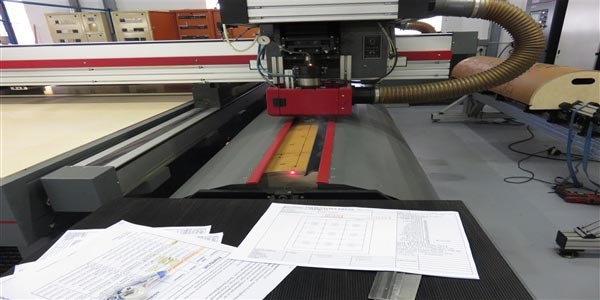 Our experienced and well-trained staff providing efficiently designed and expertly built tooling as well as our technical knowledge and support ensure that we are always improving and innovation into the future.